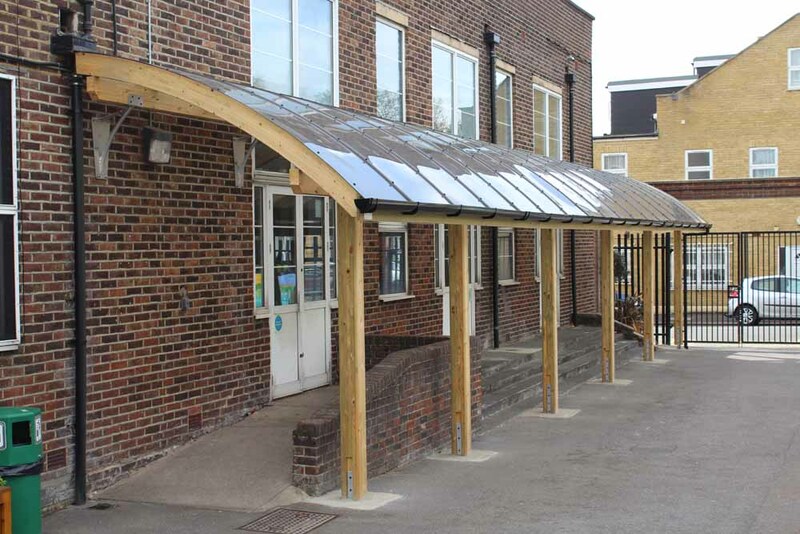 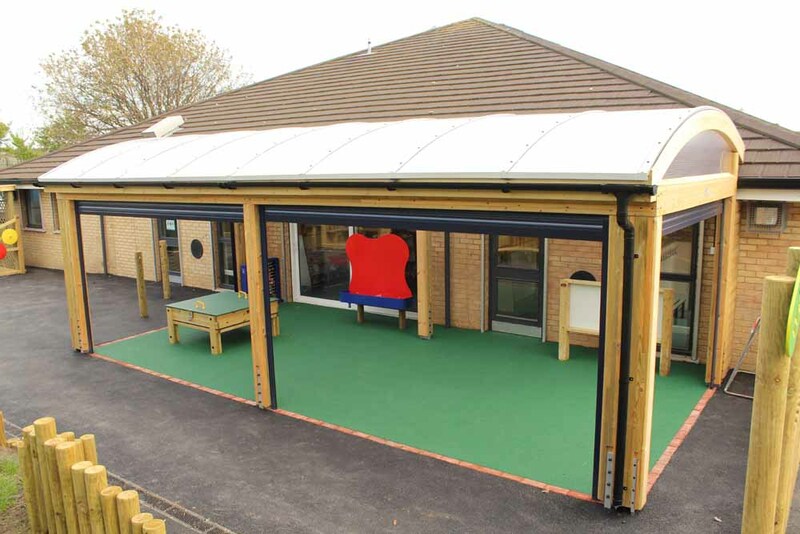 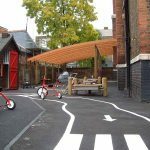 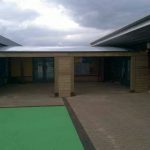 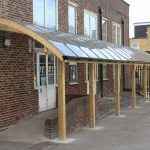 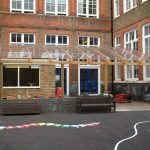 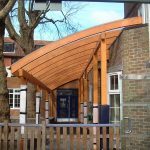 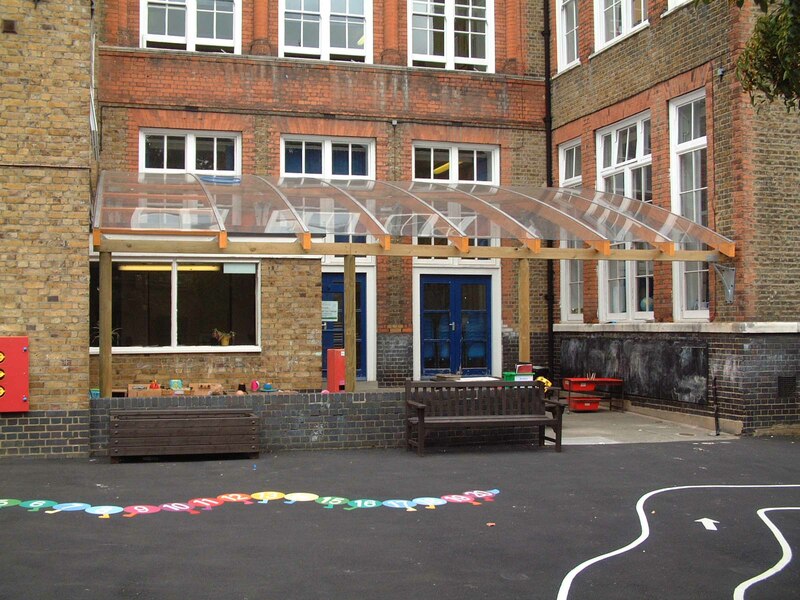 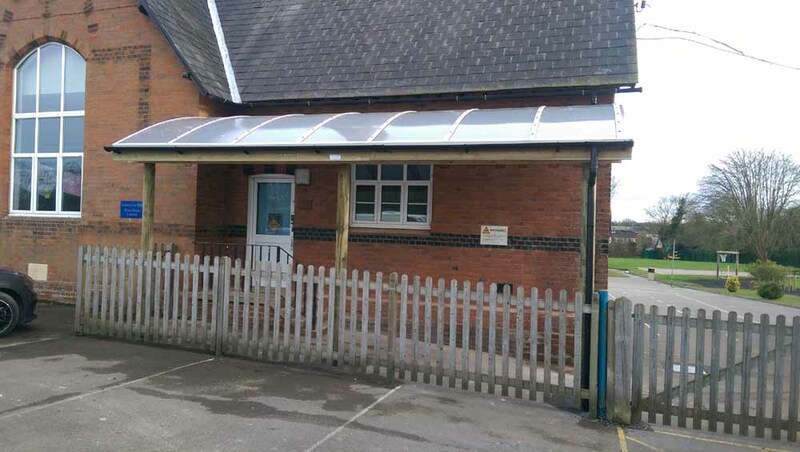 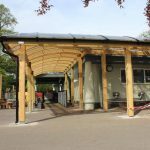 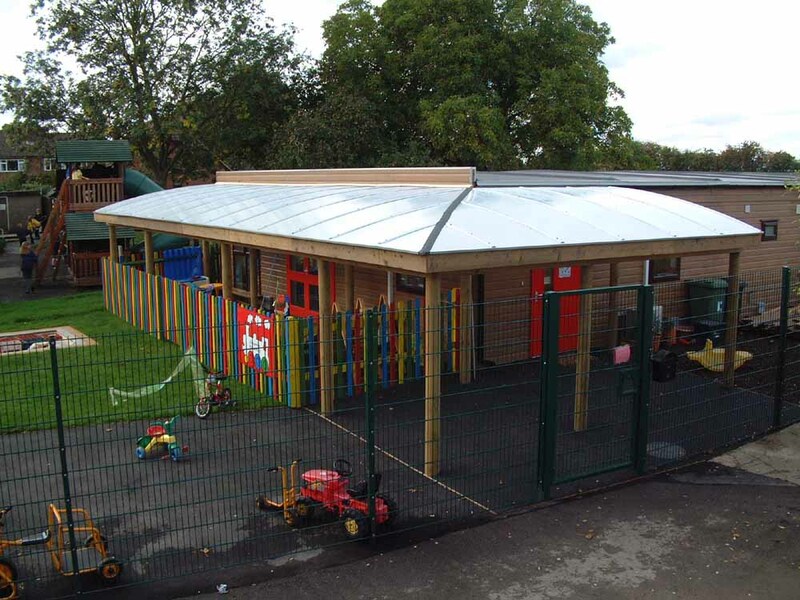 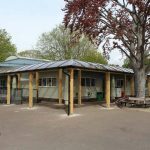 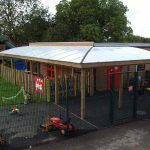 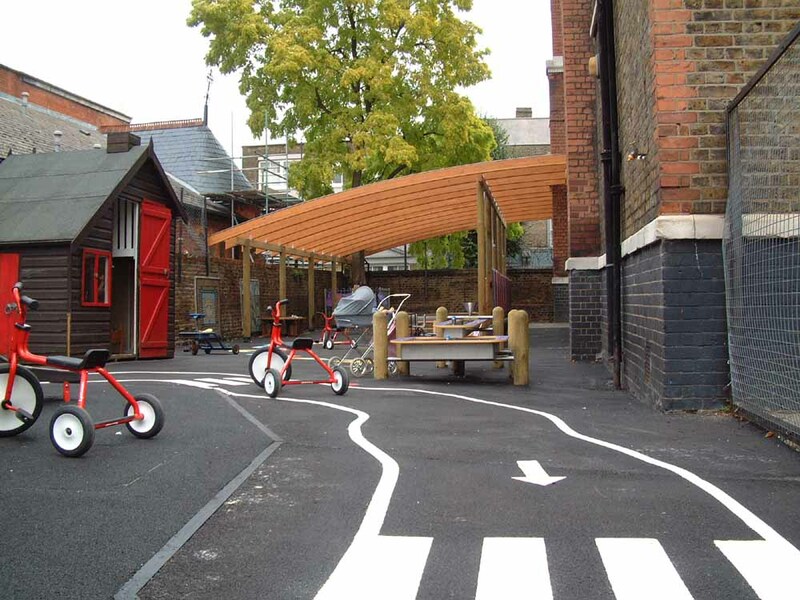 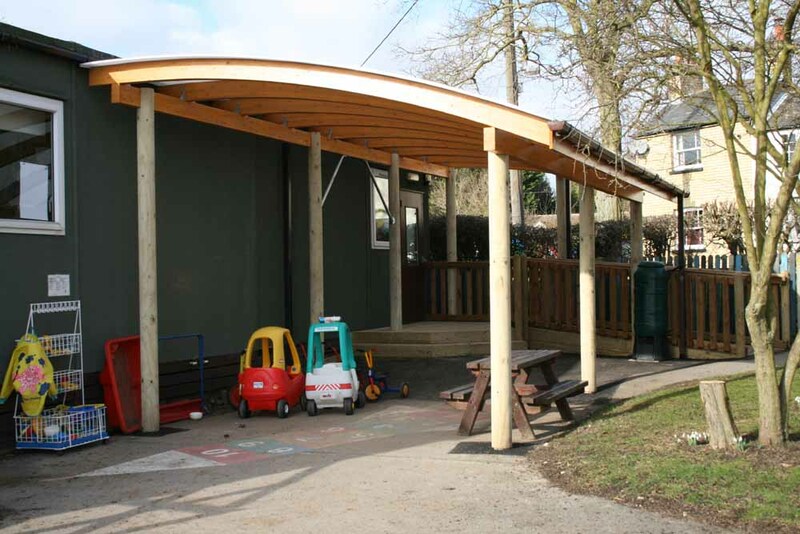 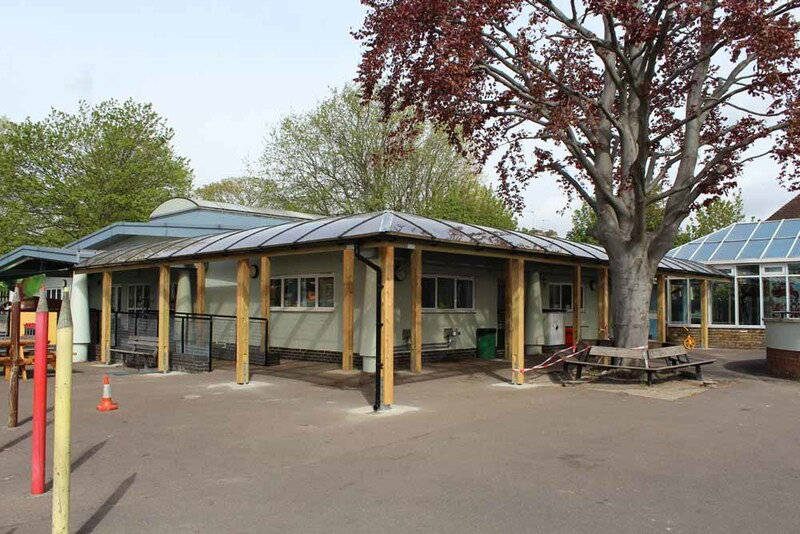 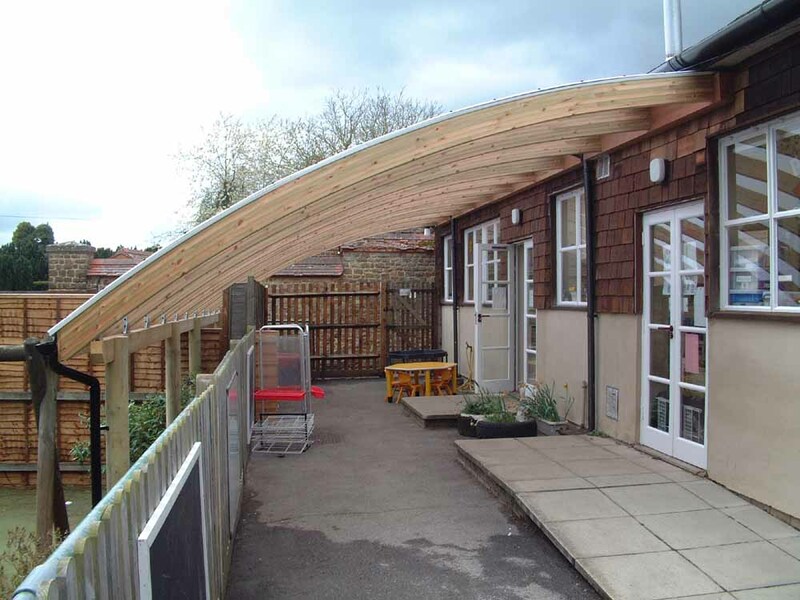 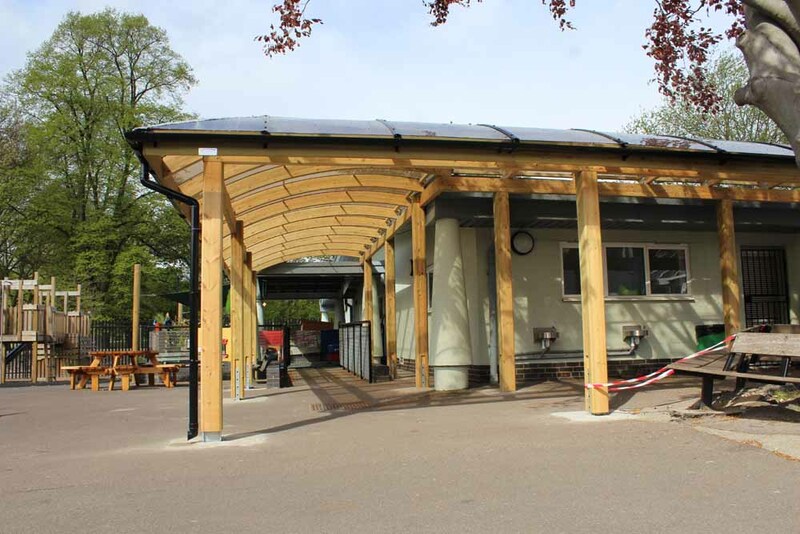 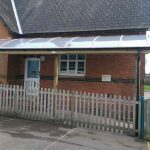 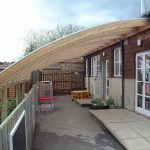 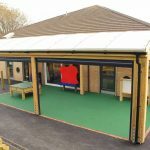 Our curved-beam canopies are perfect for a school or building project that is looking for something different and eye-catching to the everyday monopitch alternatives, whilst still maintaining the durability, functionality and high quality of our monopitch designs. 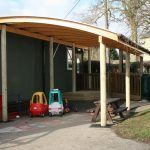 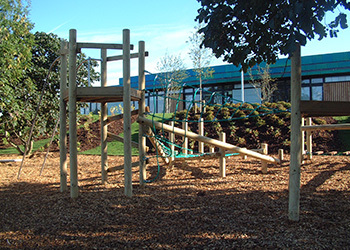 Using glulam timbers that are capable of being curved to any radius, our curved-beam designs are bespoke, meaning each design is created especially for your project. 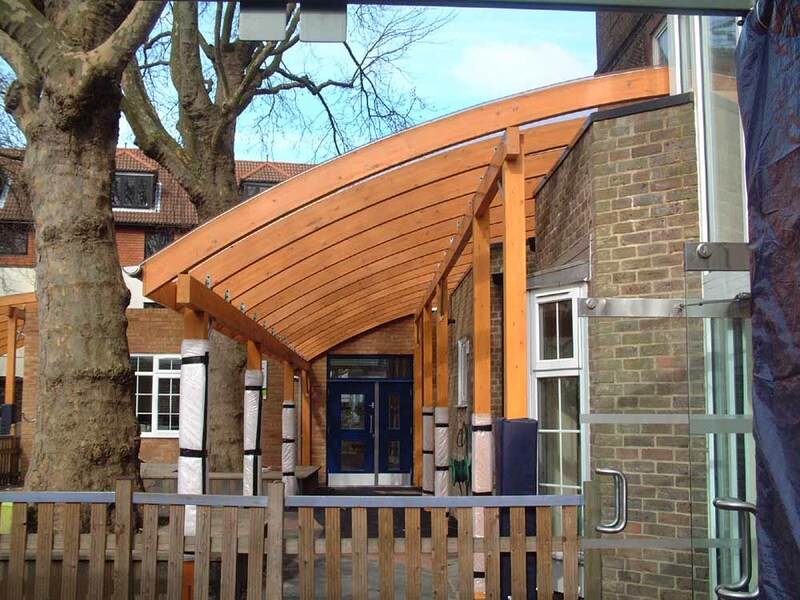 This capability allows us to match architectural features of your building, meaning your canopy complements the design, and also allows us to create custom canopy solutions where other companies may not. 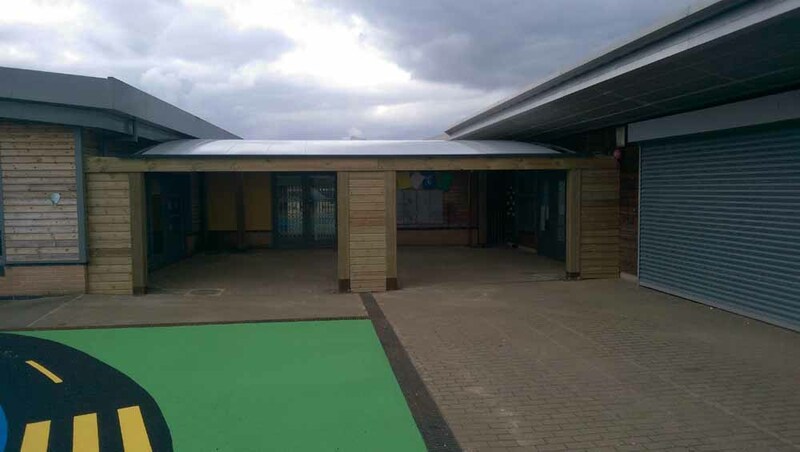 The roofing systems we use block out up to 99% of UV-light, which keeps the canopy cool in the summer and prevents harmful rays getting through.